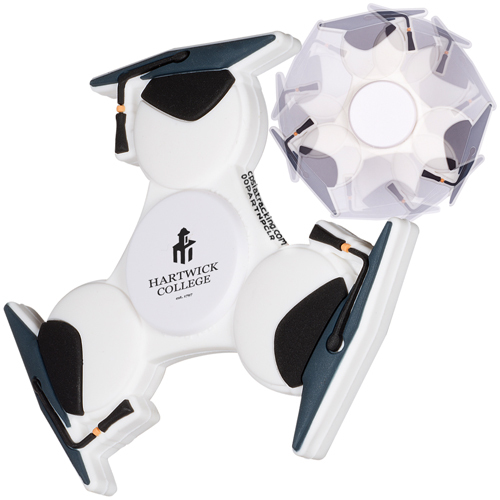 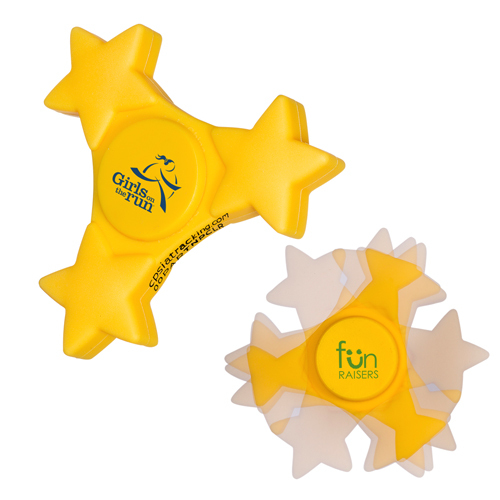 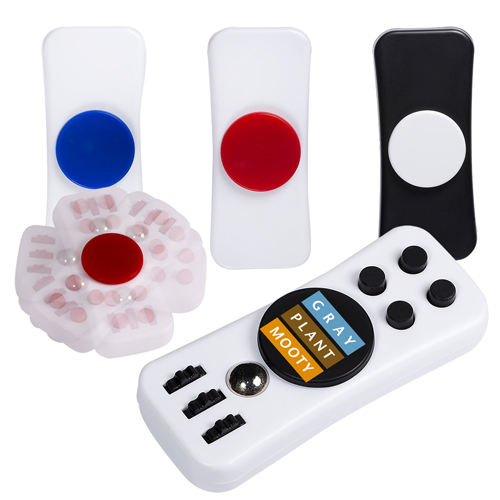 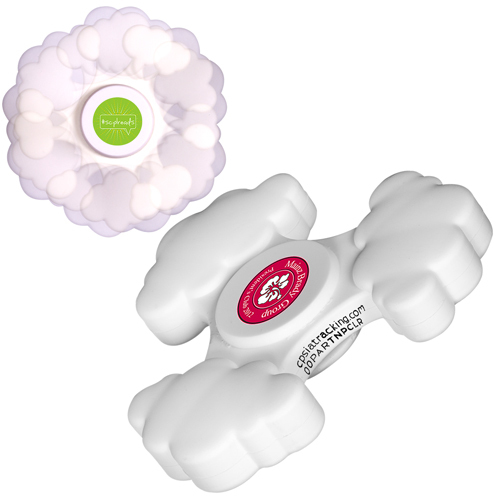 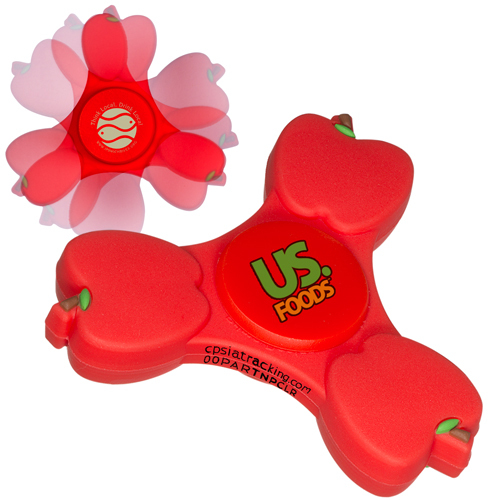 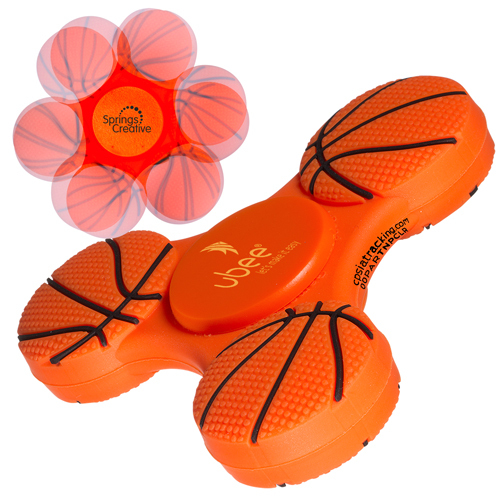 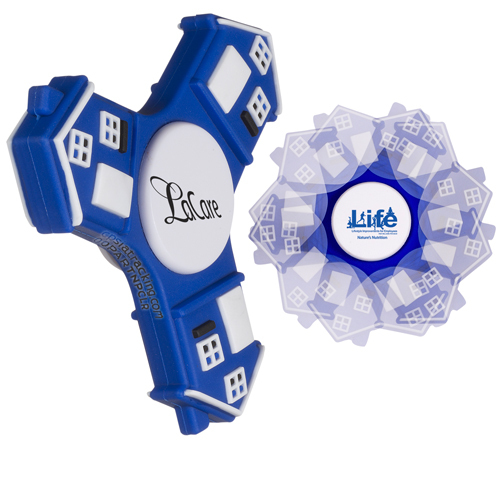 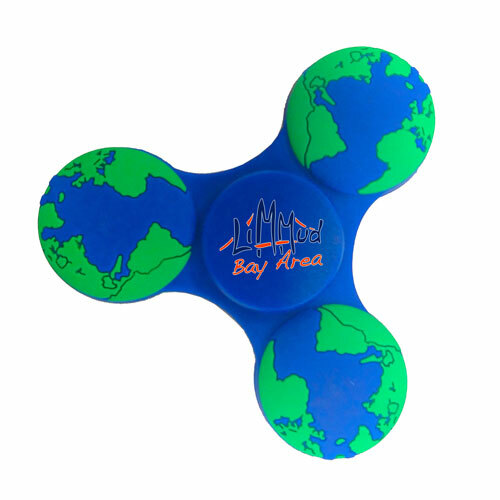 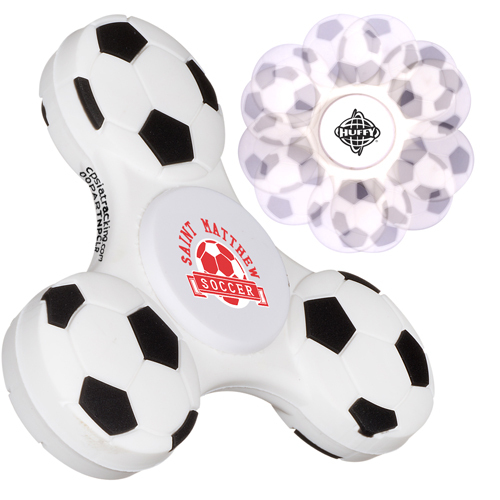 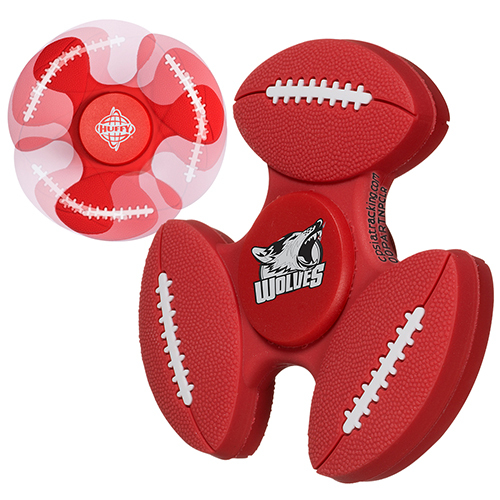 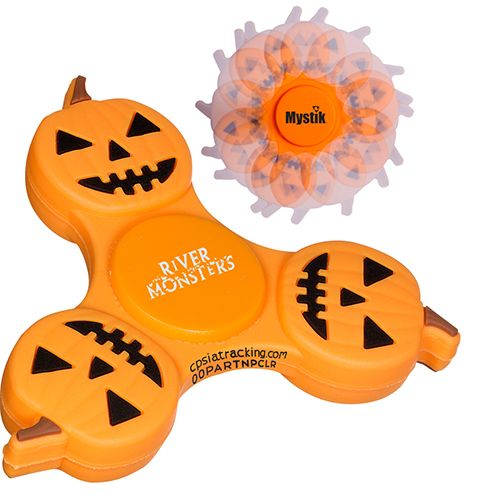 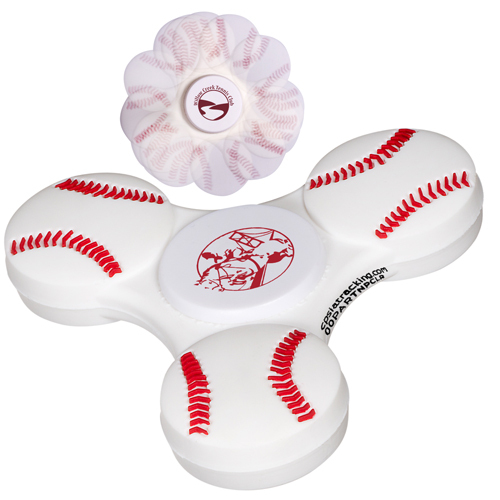 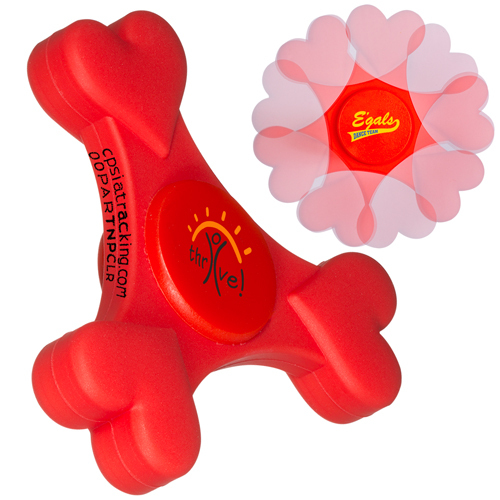 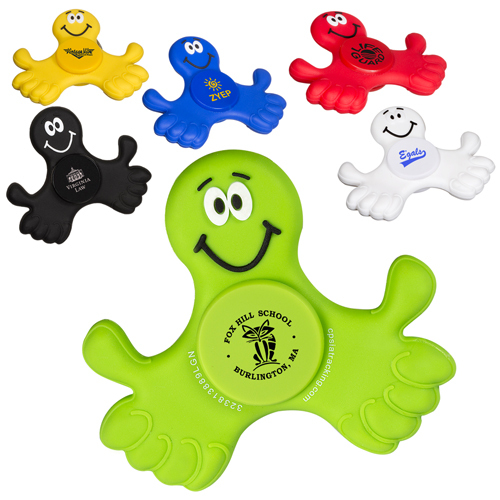 Fun promo spinner and use for your next fun promotional campaign and spin your logo around. 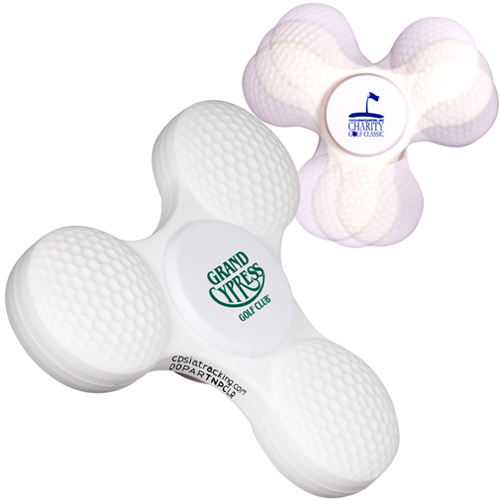 View our spinners with fun giveaway with a custom logo product from Garrett Specialties. 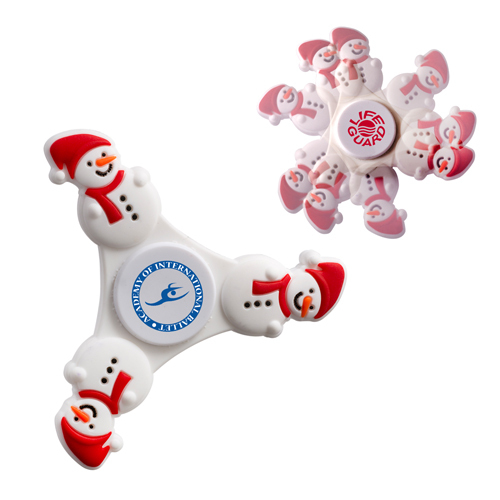 These spinners is a generational favorite that delights the young and old. 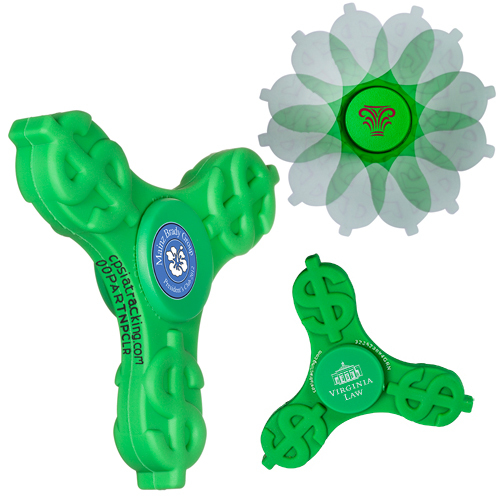 Fly past the competition by promoting your brand with personalized fidget spinners.